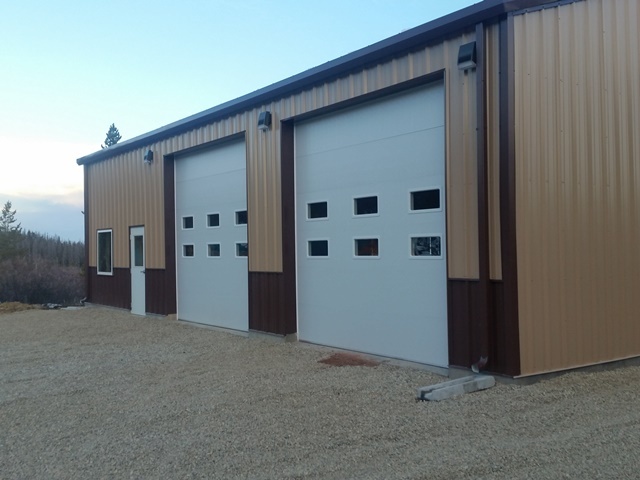 WLC Engineering, Surveying and Planning was hired by the Carbon County Commissioners to design a new fire station building. 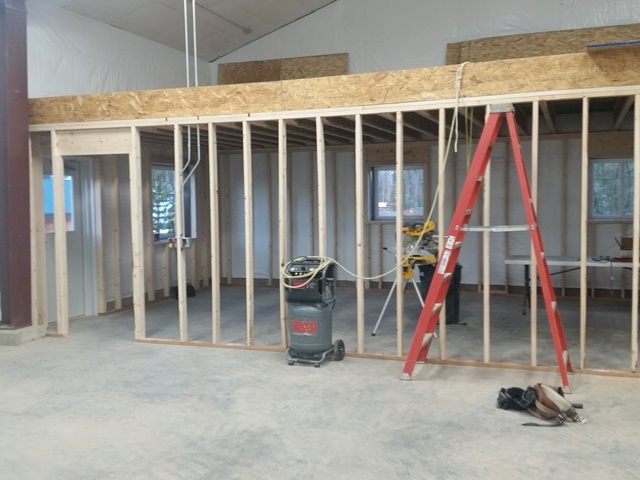 The project included site work, concrete foundation, radiant floor heating system, subsurface disposal system, water well filtration system, interior office area and other related work space. 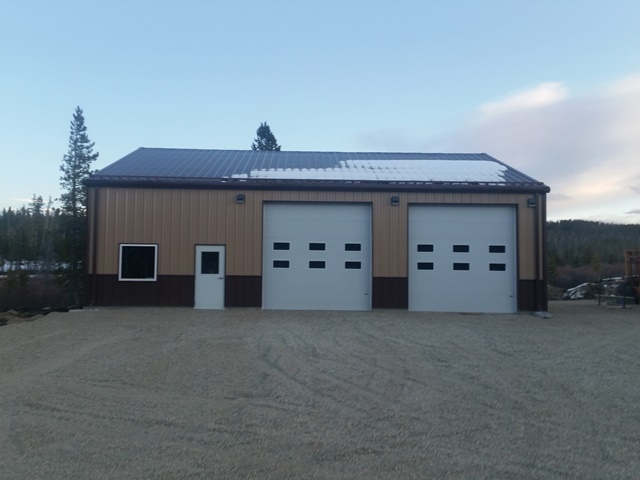 The new fire building allows Ryan Park Volunteer Fire Department to store all vehicles inside and provides needed storage and training space. WLC assisted the County in obtaining the required Army Corp of Engineers Nationwide Permits No. 3 Maintenance and No. 39 Commercial and Institutional Developments. When the construction of the project was bid, the low bid came in over-budget. WLC negotiated with contractor and identified numerous items that could be deleted from the contract and completed inhouse by the County to get the project within budget.